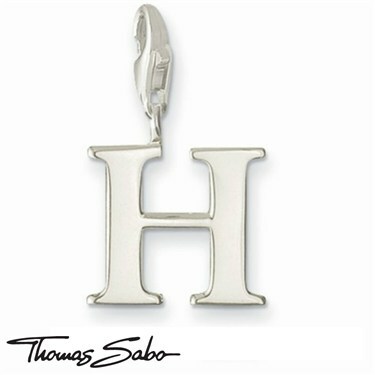 The new Thomas Sabo Collection is inspired by secret passions and obsessions, romance and infatuations, happiness and success, moments and insights. The ancient tradition of charm bracelets has been given a contemporary makeover injecting fun and fashion mixed with sentimentality and emotion. Never has jewellery been so innovative and exciting! 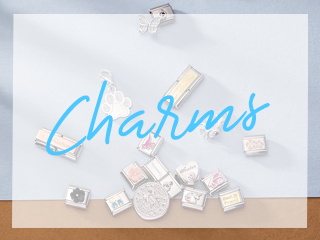 Take a trip through the wonderful world of the Thomas Sabo Charmed Club armed with your charm carrier, imagination and freedom of expression. Select, combine, recombine – create your own jewellery collection according to your desires and personal preferences. Your creativity and passion for collecting will know no limits. Going to any festivals this summer? Bold colours are hot news with beads, charms and pendants tipped to be the jewellery of choice. Individuality is the theme of this years festival vibe, so why not create your own unique look and embrace laidback chic? 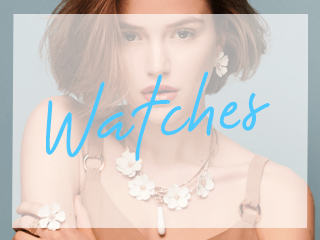 With impressions and interpretations taken from the fashion capitals of the world, fashionistas can revel in the versatility, wearability and sheer innovative star style that Thomas Sabo exudes. An international designer label with the utmost eye for detail and an unrivalled flair for design. 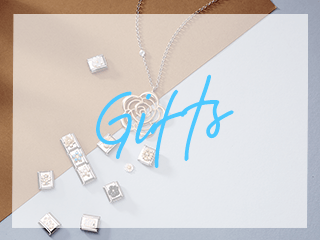 Argento dispatches all Thomas Sabo Jewellery in an organza Thomas Sabo pouch (subject to availability). All items are made of 925 Sterling Silver. Regular care can prolong the durability of the jewellery. Remove before showering or going to bed, and remember; perfume and hairspray can remove the sheen and brilliance of the jewellery, so please use these cosmetics before putting on your jewellery. A Gift for my daughter she loved it thanks.